You are here: Home / Delete Social Media / How to Delete Snapchat Account? Snapchat was facing various security failure since the beginning of its operation in 2011. Besides its vulnerability and addictive nature, there might be numerous other reasons why you might want to cease using Snapchat or delete your Snapchat account. Before you think of removing a Snapchat account, keep in mind that once you delete your Snapchat account, there is no going back. 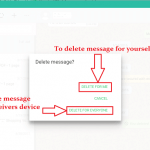 You will lose all the chats, contact lists, and photos shared and everything. If you don’t want to lose them, download and save them separately. Snapchat doesn’t allow you to delete account using a mobile application. If you want to delete the Snapchat account, you have to use web browser either from your desktop, laptop, mobile device or tablet. Step 1: Visit the Snapchat Account Delete Page on your web browser. You will be directed to the page as below. Login to Snapchat accounts with Snapchat username and password. Check on the “I’m not a robot” button. Click on ‘LOG IN‘. 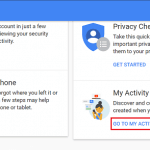 Snapchat delete account page will appear after you log in. 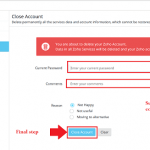 Step 2: Login with the username and password of the account you want to remove. Click on the “I’m not a robot” button. 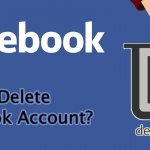 Delete account page will appear after you log in. 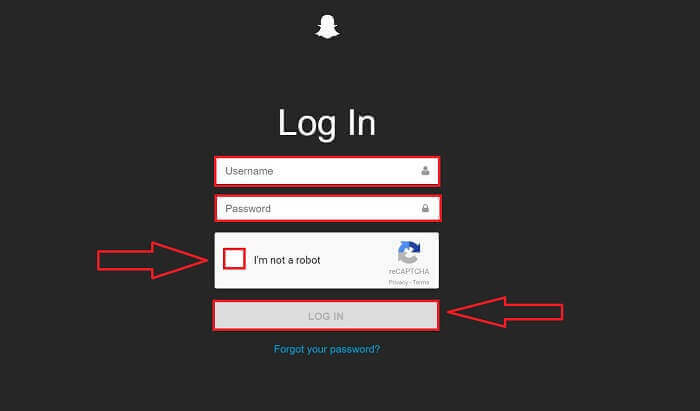 Step 3: You will be asked to re-enter the password to confirm that it is you who is going to close the Snapchat account. Enter the password and click on continue. Once you click on Continue, you will immediately receive a pop-up message exactly as shown in the picture below. Your account will now be deactivated for the time being, and it will be deleted permanently after 30 days.? After 30 days you will no longer have any access to the account. If you change your mind within 30 days, you can restore your account any time. All you have to do is log in with the same username and password of the account you tried to delete. 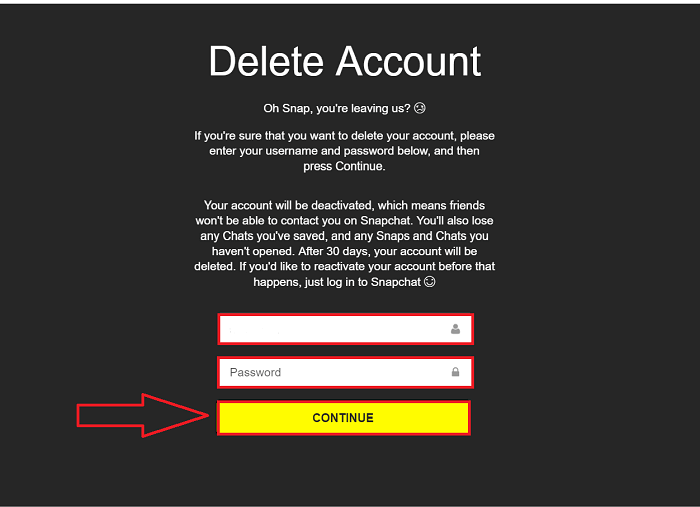 A confirmation message will appear stating either you want to re-activate your Snapchat account or not. 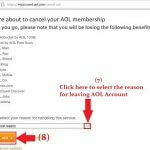 Click on yes, and your account will be restored.